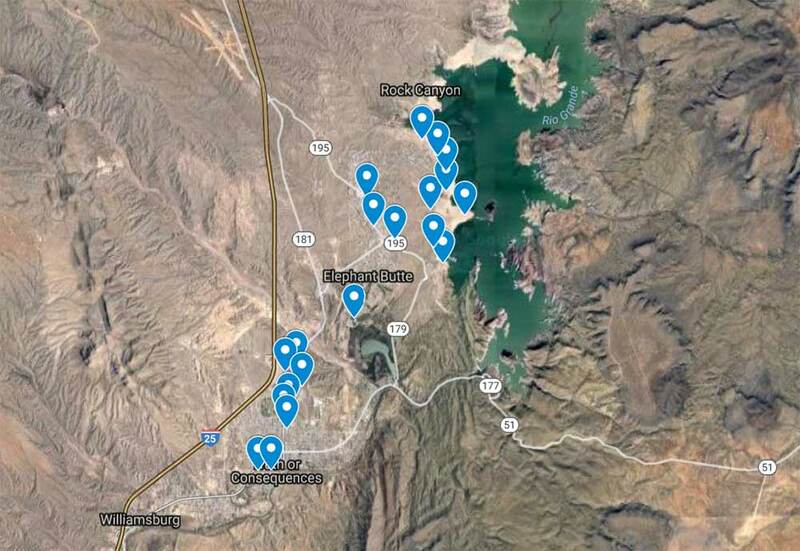 The Shuttle of Sierra County is offering free rides between Elephant Butte and Truth or Consequences through the summer. 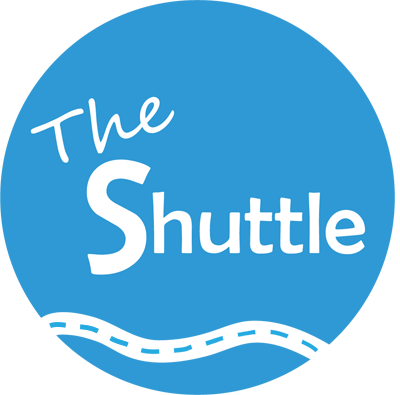 “The Shuttle” runs Fridays and Saturdays — and select Sundays — each week, from Memorial Day through Labor Day, from 3 to 11pm, with pick-ups and drop-offs at 20 stops! 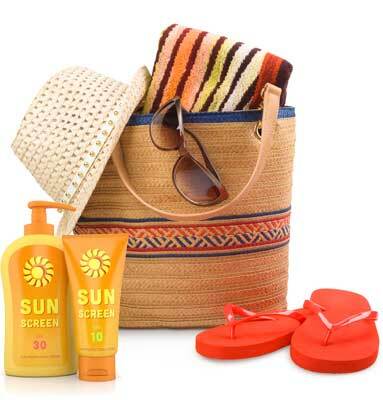 There are so many reasons to ride: maybe you’ve had a beer (or few), maybe your car’s in the shop, maybe you want to save on gas, or maybe you just don’t feel like driving! 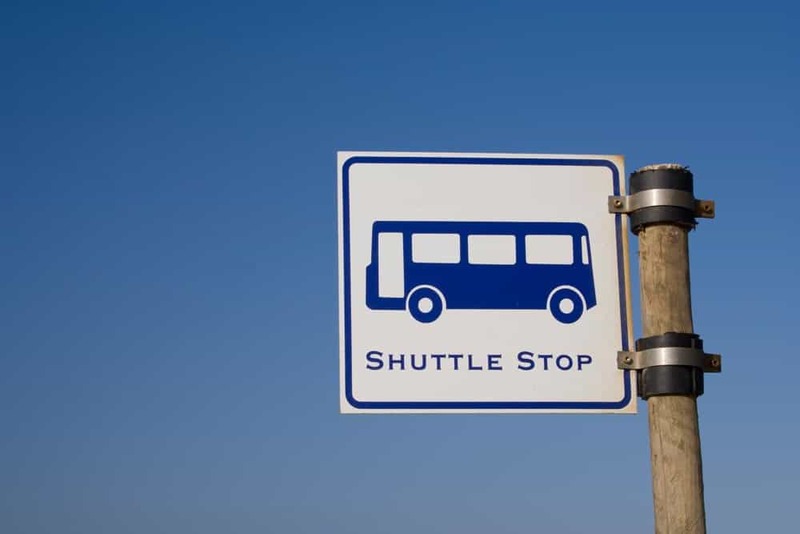 The shuttle will pick up and drop off at each stop as posted on the official schedule. El CortezTruth or Consequences Brewing Co.
Download the schedule here or see an interactive map at SierraShuttle.org.